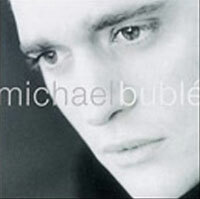 This track from the Canadian singer Michael Buble's debut album is a cover of the classic Bee Gees song, How Can You Men A Broken Heart. Notable because Barry Gibb actually appears on backing vocals. For the Bee Gees-composed track, 'How Can You Mend A Broken Heart', and to hear Barry's new backing vocals.